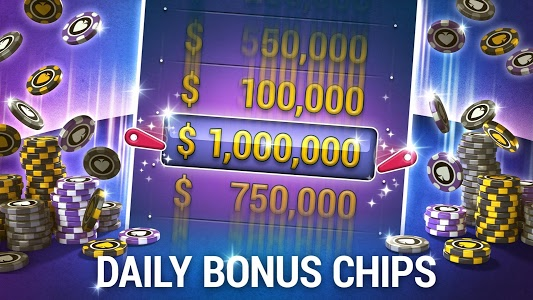 We added a slot machine! 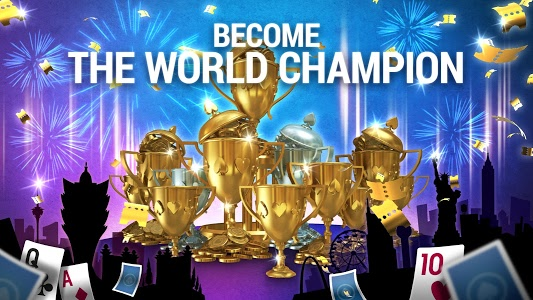 Look for a second yacht on the world! 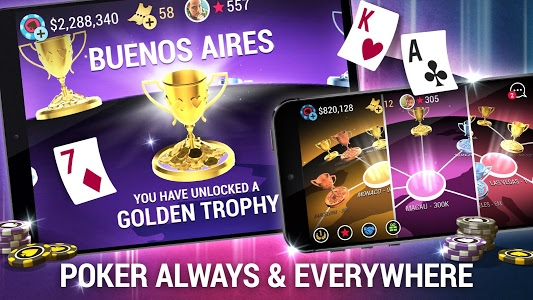 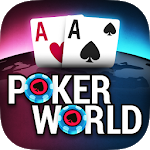 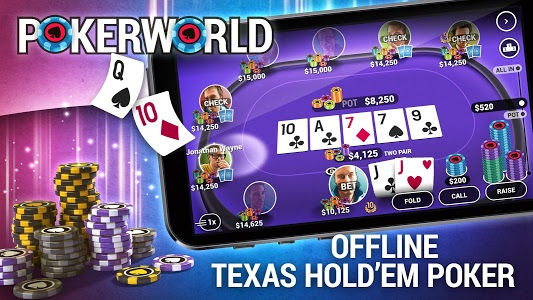 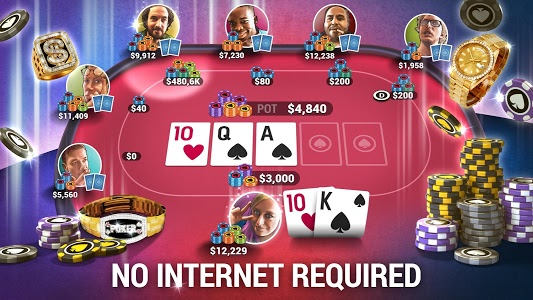 Similar to "Poker World - Offline Texas Holdem"